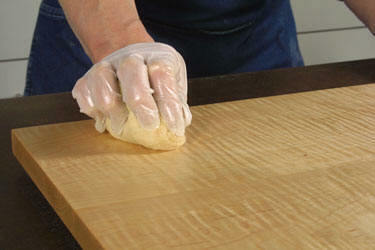 Finishes provide clear protection for your hard work and bring out luster and depth to your wood. Our large selection of finishes include easy to apply wipe-on or brushing finishes, as well as professional grade spray products. Our experience in using these products will help assist you in picking the best finish for your needs.